Our first team is just back from Senegal. SSMN in partnership with South Shore Community Church sent 9 people to work with a local Senegalese couple and several C&MA missionaries. Our work was centered in the Yoonu Njup Community Center located in the poorest district of St. Louis, Senegal. Our goal was to evaluate the resources and needs of the community and to come along side the missionaries who are on the ground and working toward community development. 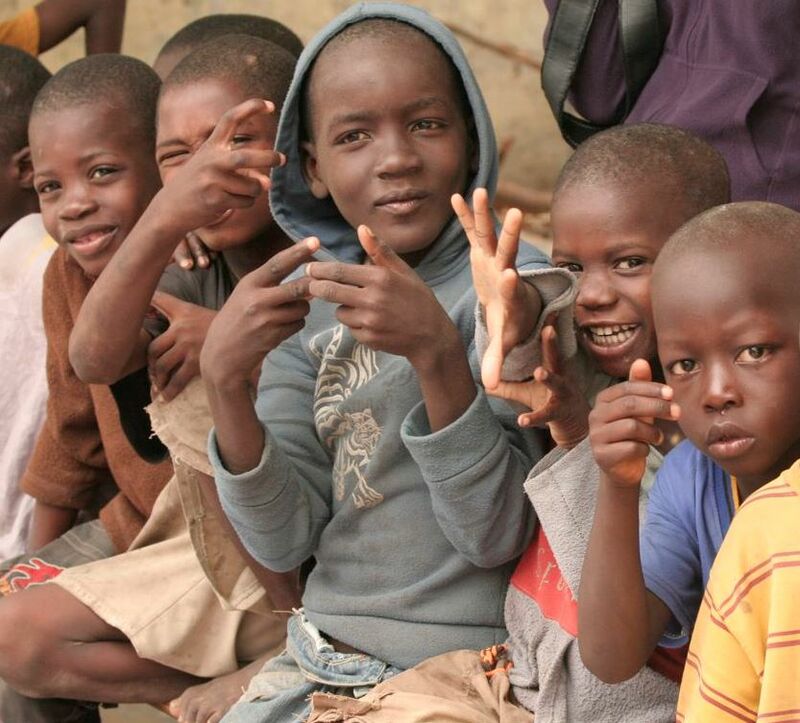 We ran a medical clinic for the elderly and treated and cared for about 100 Talibé boys. In addition we held several education sessions for the local medical personnel and health education classes for teen girls involved in the community center. It was a great time of bridge building and gaining a vision for the work to be done. The team was made up of people with expertise in medicine, finance, construction, education, youth and spiritual development. Together with the missionaries and local workers we will begin to develop a plan for future projects and teams that will assist this community toward sustainable health and the eradication of poverty. This trip was very successful and serves as a first step in a long term partnership in this community.